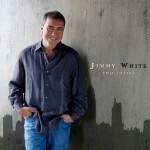 Jimmy White continues his AC and Country chart climb this week. Music Row chart hits 65. More information if you want it. Just write more or no more.